With Pipsticks the stickers are in the mail! 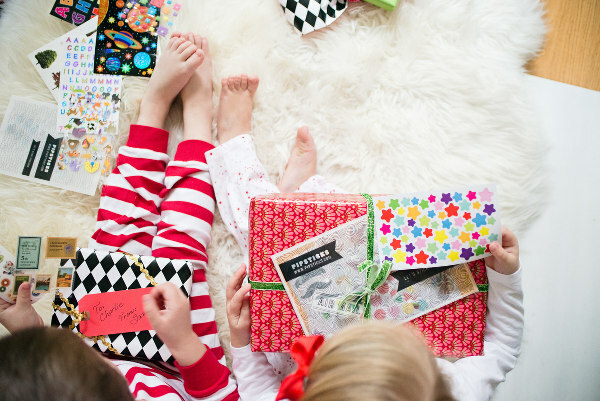 Do you have kids with an insatiable appetite for stickers? If you do, you know who you are, and how quickly they go through them! A new subscription service has the answer. It’s Pipsticks – a brand new US-based business marrying the fun of getting a letter via snail mail with the fun of new stickers, and it’s onto a winner. In these days of electronic communication, getting a package in the mail is a momentous occasion for lots of kids (and even, dare I say it, a few adults). How much more exciting when that package is full of all this sticker goodness? Maureen Vazquez, mother of three little sticker lovers, and a longtime sticker enthusiast herself, founded Pipsticks this year on the idea that little things done well can bring a smile to the face. 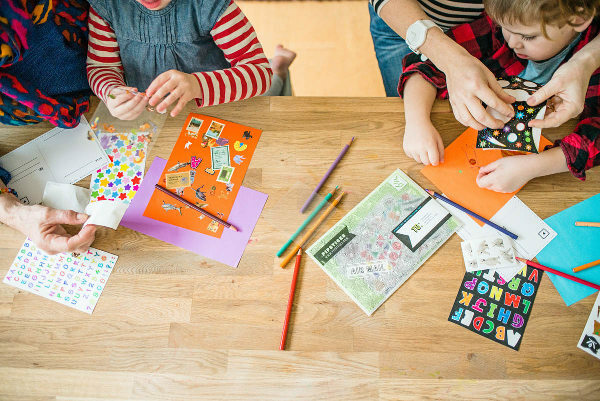 If you or your little ones need a little more direction as to what to do with the stickers in your package – the Pipsticks website helps you out there too, with handy craft ideas. 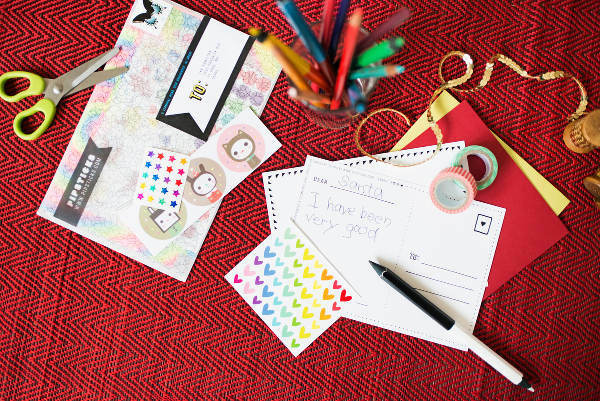 Each Pipsticks pack contains 15 sheets of stickers of all different shapes, sizes and styles, as well as some crafty paper and even a blank postcard to inspire you to start sticking and sending your own snail mail. As a subscription service, Pipsticks has lots of different options for signing up. The most basic package (one delivery) is US$15, and prices become lower for the longer you subscribe. Choose between one, six or 12 month subscriptions for prices ranging from US$15-$155. Even better, if you have lots of sticker lovers at your place, you can choose the family subscription, which contains three times as much as the basic pack, for only slightly over twice the price. Check out everything this sticker service has to offer, and subscribe directly at Pipsticks. Like the idea of out-of-the ordinary subscriptions? Then check our archives for other fun subscriptions, including Funky Elephant craft kits, Bellabox baby boxes full of baby products and Cooper Kits, projects designed for dads to tackle with the kids.